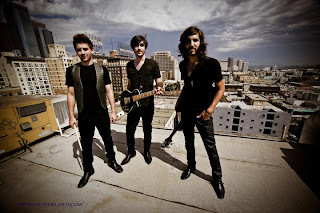 All Indie Magazine: Interview with Heartstop: "Belonging at the Top"
Interview with Heartstop: "Belonging at the Top"
Heartstop is Jake Hawkes, Tristan Montgomery, and Joe Khoury. 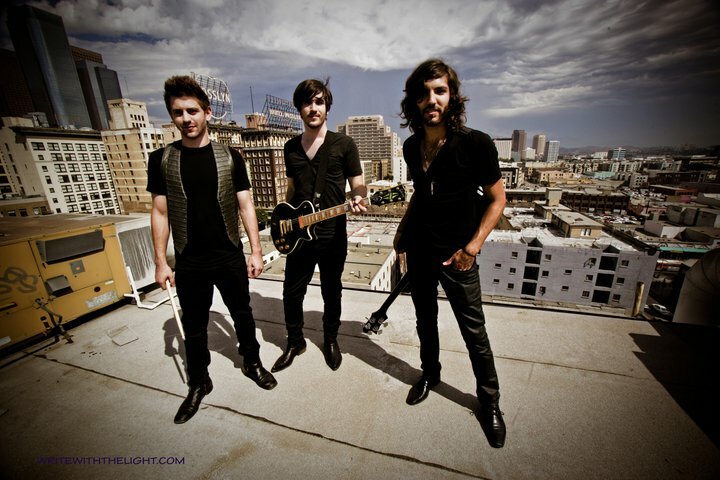 They are an alternative-power-pop-rock band from Los Angeles, CA. They are one of the more amazing undiscovered bands of our current era. They have been creating music since 2006, but didn’t start becoming recognized until 2008. Even with incredible music, their recognition was highly underscored in comparison to their level of performance. Having known each other since High School and since the release of their first EP, “Short of a Miracle”, Heartstop’s has grown musically and gradually their sound has evolved over the last five years to become more mature, which earned them several spins at radio station KROQ in Los Angeles. Their second EP, “Moments” grew from the simple boy band format, into an expansion of a broader sound that landed them in a genre among artists like Third Eye Blind, All American Rejects, Oasis, Dishwalla, Spin Doctors, The Bigger Lights, and The Status. While their newer music is still in pre-production, most people will have to wait until the end of summer for the release of their brand new EP. The band gave me two of their new tracks, “Just Like Goodbye” and “How Many Times”, that I played during our interview. After sampling their new music, I quickly became a fan. Both songs have an amazing chorus. “Just Like Goodbye” starts with an catchy piano solo that instantly grabs your attention, then breaks into Jakes vocals. The entire song is well balanced and has a chorus that will have you singing to yourself long after the song is over. “How Many Times” begins with another piano solo, but quickly transition to the main part of the song with an awesome bass riff by Tristan alongside the full band. This track is one of the more mild tracks on their entire library, but they don’t leave out any luster which is Heartstop’s trademark sound. 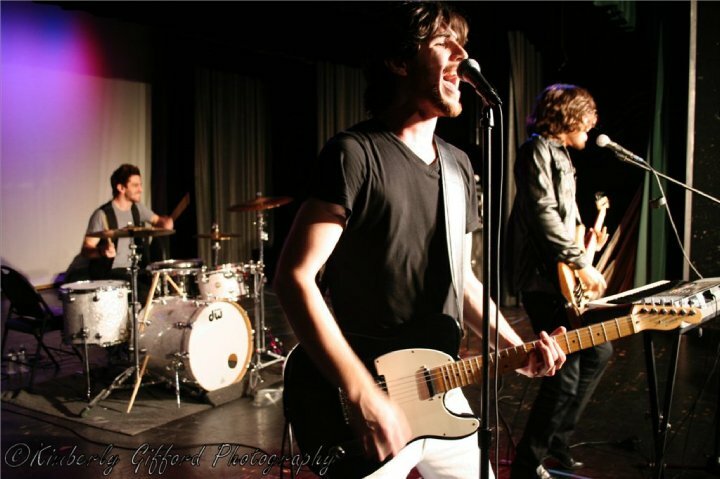 One of the most appealing attributes of Heartstop is Jake’s voice. He is definitely backbone of each and every song. Jake doesn’t over sing and he manages to place his awesome false bravado in all the right places. If you like good rock music that is heartfelt and modern, Heartstop is definitely a band to follow.